Nas & Wizkid - The Ends Festival 2019 - 2 Day (Fri.~Sat.) Lloyd Park, Croydon, United Kingdom Cheapest in Croydon for Nas on our site. This event has the cheapest Nas & Wizkid - The Ends Festival 2019 - 2 Day (Fri.~Sat.) tickets in Croydon available on our site. Cheapest in Manchester for Nas on our site. This event has the cheapest Cardi B & Nas - Parklife Festival 2019 - Saturday Ticket tickets in Manchester available on our site. Lil Jon & Pharrell Williams - Essence Music Festival - Sunday Mercedes-Benz Superdome, New Orleans, Louisiana, USA Cheapest in New Orleans for Nas on our site. This event has the cheapest Lil Jon & Pharrell Williams - Essence Music Festival - Sunday tickets in New Orleans available on our site. 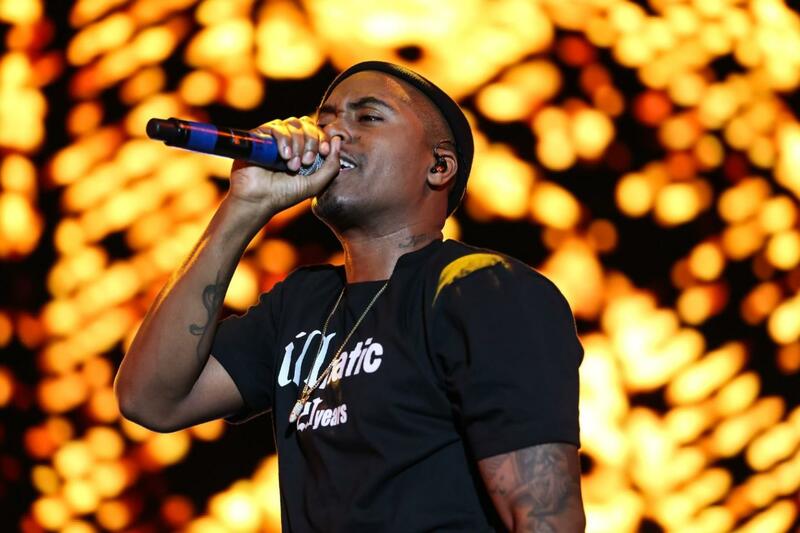 NAS & National Symphony Orchestra Wolf Trap Filene Center, Vienna, Virginia, USA Cheapest in Vienna for Nas on our site. This event has the cheapest NAS & National Symphony Orchestra tickets in Vienna available on our site.